It’s day eight of the “Not Just a Sunsuit” tour and we have a variety of looks for you! The giveaway is still open at the bottom of this post so when you’re done with the inspiration posts, don’t forget to come back to enter. 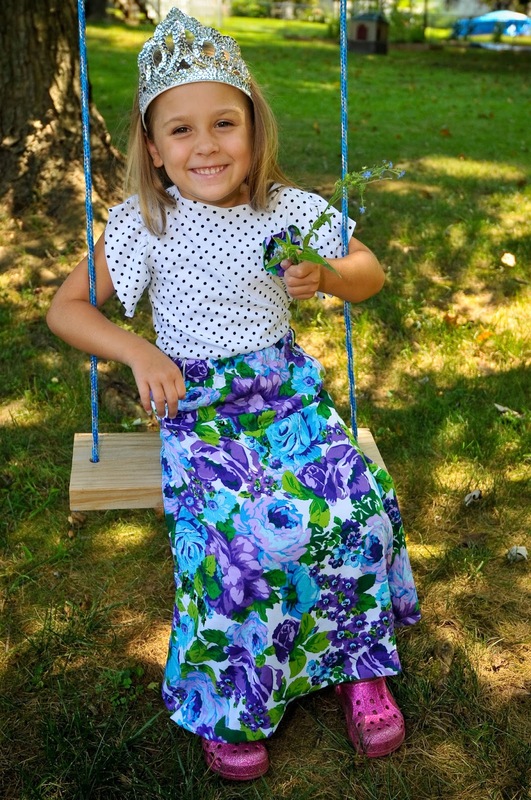 First up today is Renee from Two-Many with a gorgeous floral maxi skirt. I just love seeing all these maxis out there! You can read her full post here. 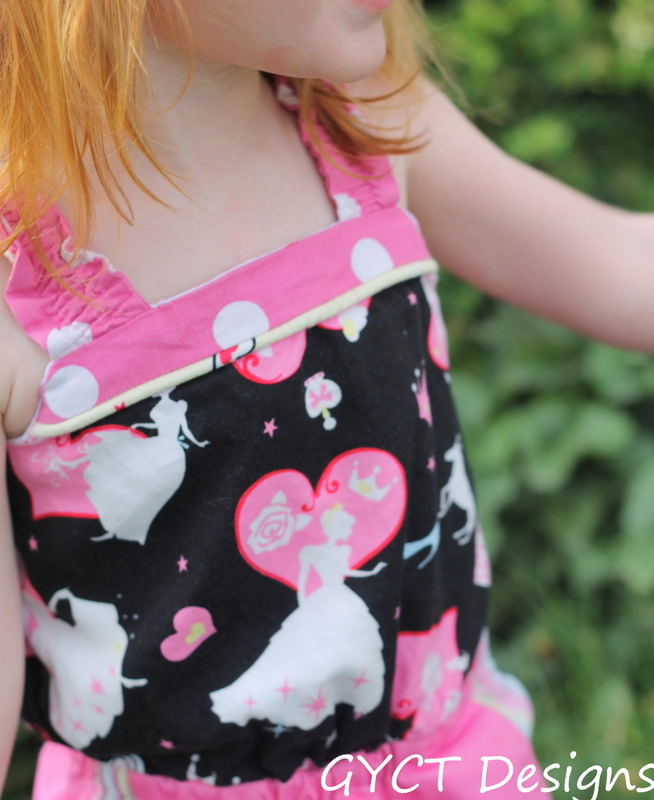 Chelsea from Get Your Crap Together made an adorable sunsuit for her girl. Click over to see the minor change she made to the straps. It’s super cute and an easy modification! Teri from Climbing the Willow helped test the Paneled Sunsuit pattern so she is intimately familiar with all the options. For the tour she chose to make another pair of shorts and I have to agree with her that these are a favorite. She also made the NEW long sleeved version of the top with a bit of her own flair so you’ll definitely want to check out the whole post! 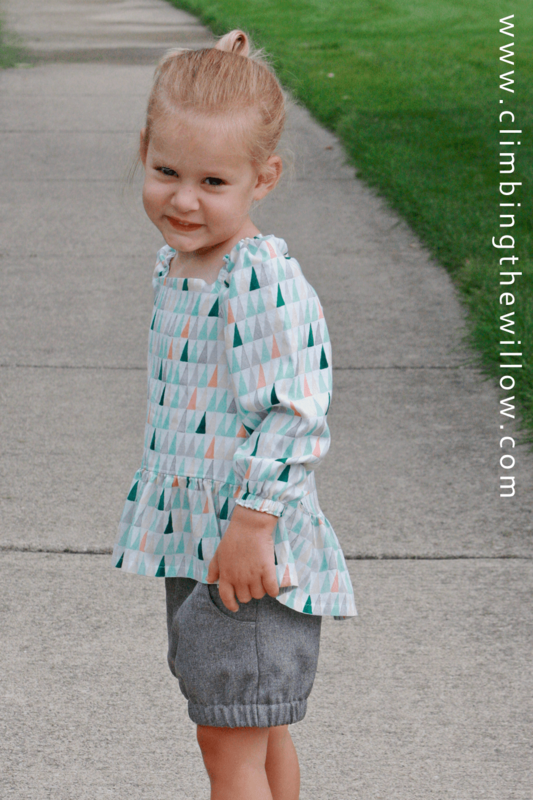 Yes, the long sleeves in Teri’s post mean that the long sleeve add-on for the Paneled Sunsuit pattern is officially available! I have a post scheduled with all the details later today, but for now you can download it for free from my shop page. I can’t wait to see what you guys do with this supplement! Here is the full line-up for the tour. Just look at how many amazing ladies we have!! Of course during the tour, I’m offering a 15% discount on my patterns! You can use the code SUNSUIT15 both at UpCraft Club and Etsy through the 7th of September. I am offering a 20% discount code in the Designs by Call Ajaire Facebook group so join us there! If you enter the giveaway below and win one of my patterns, I will happily refund your purchase so don’t hesitate.